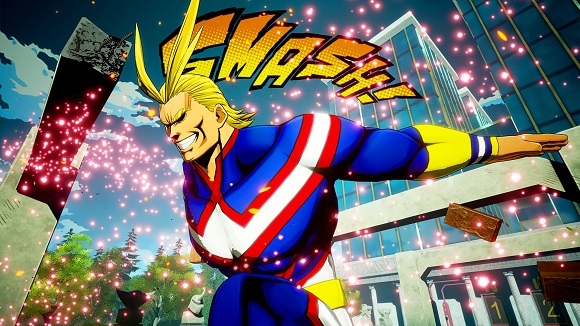 Whether you want to see the destruction of humanity or believe heroes should defend those in need, fight to prove your justice in My Hero One�s Justice. 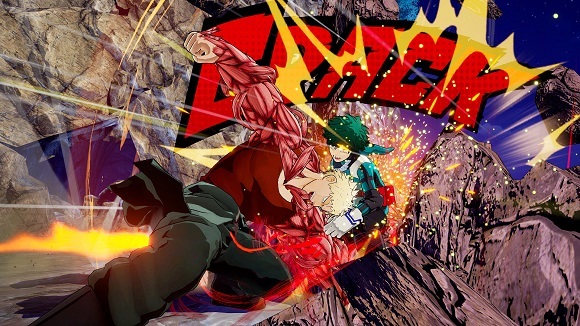 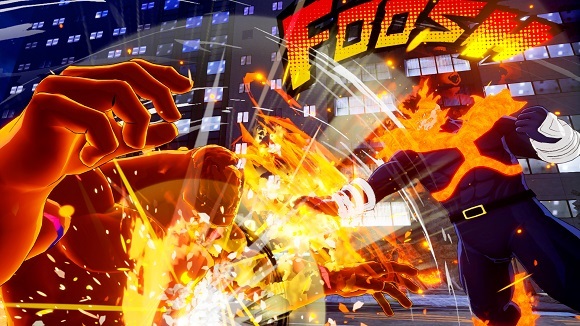 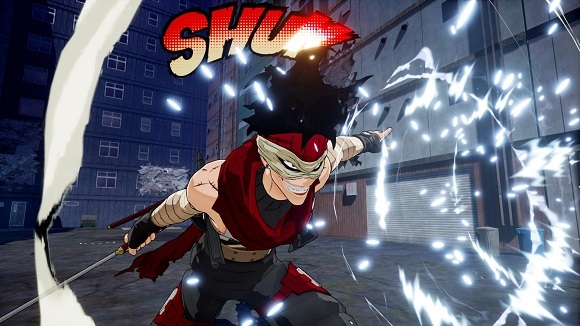 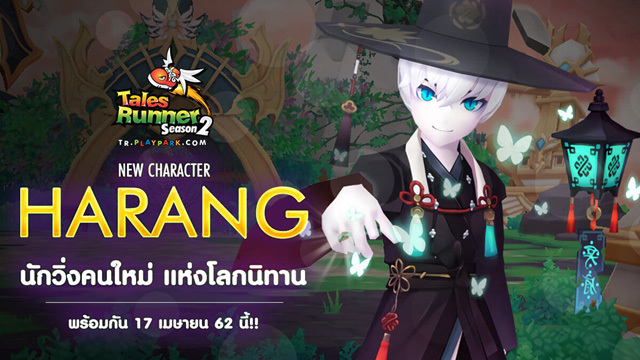 The popular weekly Shonen Jump manga series comes to life, as players experience the abilities of fan favorite characters such as Izuku, Deku, Midoriya, Katsuki Katchan Bakugo, All Might and many more in this arena brawler, where you�ll get to choose between hero and villain in your path to justice. 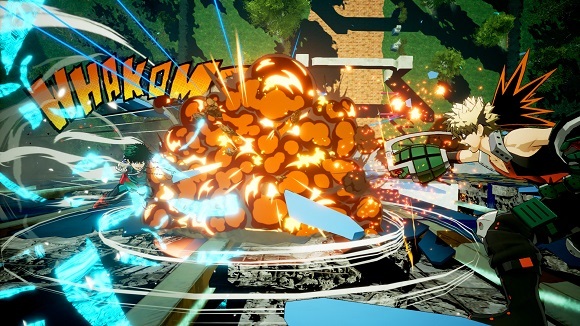 Utilize Quirks and call upon your sidekicks to activate powerful attacks where your environments are at your disposal in total field destruction.